The more I thought about the killings of nine innocent people, the more I realize that America has a very dangerous enemy lurking around. That enemy is America’s aversion to change. I believe the election of Barack Obama has ushered in the most profound change in the field of race America has experienced since the Civil War. In short, the election of Barack Obama is shaking the foundations on which America has existed for centuries. Really? I suppose Obama is also responsible for all the evils of slavery that kept African-Americans shackled. The stupidity of some people is mind-boggling. If we are to move forward as a country, we must make a concerted effort to fight our resistance to change. Like it or not it is 2015, not 1900 or 1960 . It is time to move forward. Those people that want to label the SC killer as mentally ill, I have one question for you all Why a black church? Why kill innocent black people? I wish it was that simple, but not all whites want to come together with blacks. The media is doing a fine job to make sure the races remain divided. Sorry,‪#‎Bill‬ ‪#‎O‬‘Reilly , the spin does not stop here, it begins with ‪#‎FoxNews‬. It infuriates me that self-righteous man makes millions by using hot-button issues, such as race, to scare his white audience, spark controversy and increase his ratings. And of course , I have to include idiots like ‪#‎Rush‬ ‪#‎Limbaugh‬ and ‪#‎Sean‬‪#‎Hannity‬, the two darlings of the right . So, is there hope for America? 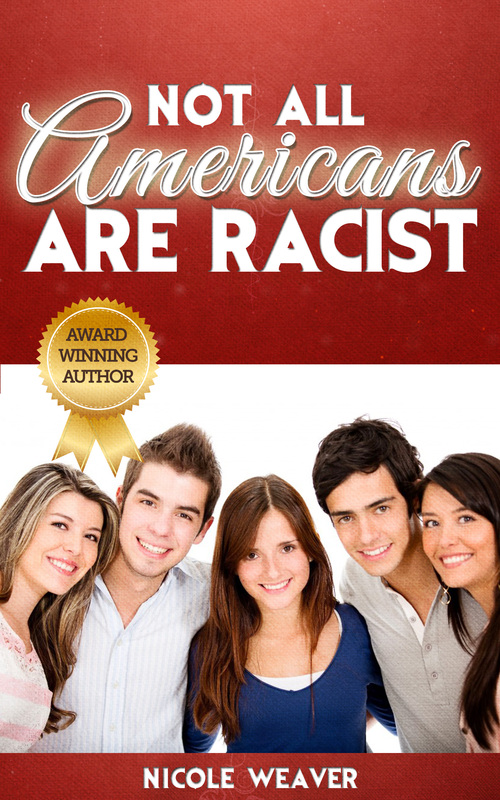 Yes, because ‪#‎not‬ ‪#‎all‬ ‪#‎americans‬ ‪#‎are‬‪#‎racist‬!